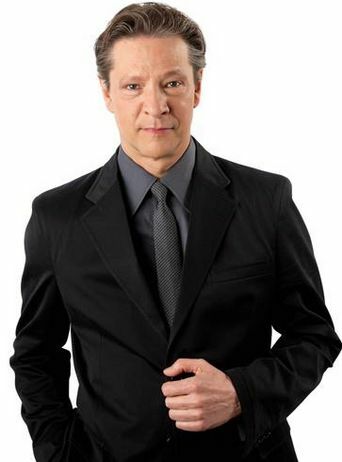 While he was mentioned but never seen in the first film, Chris Cooper will now be the new Norman Osborn in The Amazing Spider-Man 2. Possibly adding another villain to the already stuff sequel as Norman is also the The Green Goblin and will be joining the villain roster of Jamie Foxx as Electro and Paul Giammatti as The Rhino. The film also stars Andrew Garfield, Emma Stone, Shailene Woodley, Dane DeHaan, Colm Feore and Sally Field.